When a baby dies unexpectedly, I get calls. I get calls from midwives and doulas, 3am texts from bereaved fathers, emails from mothers wondering if they can take herbs to induce the birth of their still babies. In their darkest hour, they reach out for guidance, support, validation, human connection and comfort. There is a great amount of need for help. So, I walk in, or lean in, or focus in. 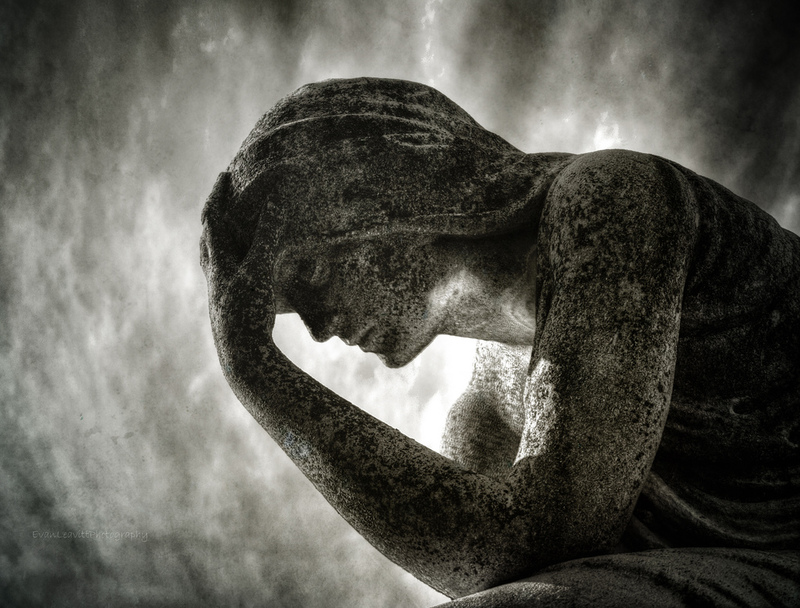 I am a bereavement doula- I walk in the Valley of the Shadow of Death companioning those who are just trying to breathe through their darkest day, one impossible moment to the next. I do my best, stilling my heart, stilling my mind, being present and curious and surrounding this family in space enough to just *be* at this moment. Be with this knowledge, this obscenity, this horror- to accept the ugly and hope for an opportunity to lay a foundation for healing. But most of these people are strangers to me. At a time when these families need the *best* care, I come in and try… but I’m really flying blind. That’s why YOU, fellow birth professional, trusted midwife, beloved doula, need perinatal bereavement training. Because YOU can do it better than I can for YOUR client. You who know this woman- who have spent hours chatting, laughing, measuring, dreaming, planning, getting to know her partner, her children, her worries, her joys and her soul- YOU are a better choice than me to companion her through the loss of her child. You know her. You know her life. You know her hopes and her fears. And she knows you. She trusts you. She invited YOU on this journey. And now she needs you in a way that neither of you could have anticipated. Because when her darkest day comes, your client will be looking to you for help. And I can come- I can support her, I can support you. But YOU would be a better bereavement caregiver for her than I could be. Be ready. Know what to do and what not to do. Take the time to enter into that space where birth and death meet and find that place of stillness in you, develop that reserve of knowledge, find comfort with that darkness. Because just as much as understanding how movement impacts birth is part of your job description, so is knowing how death impacts birth. Join us on FB at the Network of Perinatal Loss Professionals for a growing list of training opportunities. A training program for those with a passion to serve perinatally bereaved families. Move beyond the basics toward real expertise in perinatal bereavement support. An extraordinary training for extraordinary needs. Bereaved families or birth professionals in need of support are encouraged to call or text anytime. Angelique is able to offer distance support via phone, text or email to families and professionals. 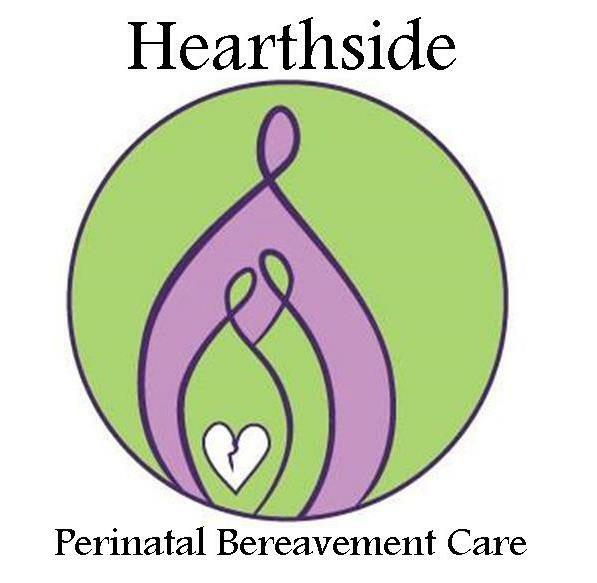 Hearthside Perinatal Bereavement Care is dedicated to serving families suffering loss by educating and supporting perinatal professionals of all kinds. Every family deserves access to a trained perinatal bereavement companion who is appropriate to their particular need.